Sawyer Matthews knows how to put one foot in front of the other, to keep moving while the nightmares haunt her, and her own failures taunt her. She’s become a master at doing awful things with good intentions, terrible things for the sake of those who need her. She’s long given up on being the hero, trying to find peace in no longer being the villain. When her past comes back and she finds herself caught by the International Magi Police Organization, she’ll have to revisit her own personal hells and finally confront the very monster that made her what she is. The very monster that has already killed her once before. 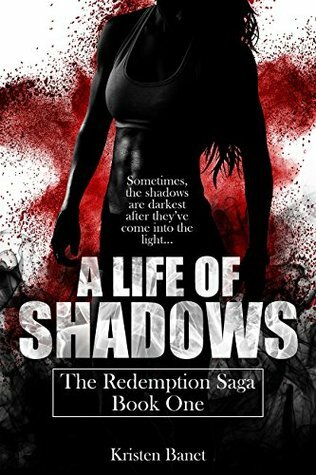 Will the “dead” Magi assassin Shadow finally come out of the dark to begin a fight for a redemption she doesn’t believe she deserves? 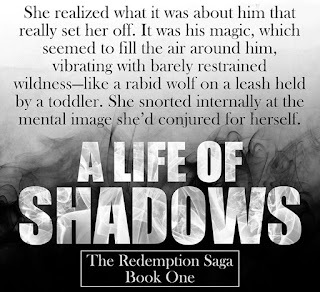 Or will her nightmares drag her back into the shadows that have defined her life? *This is an Urban Fantasy reverse harem series of full length novels where the leading lady doesn’t have to choose from her romantic interests. This series will have M/M content. 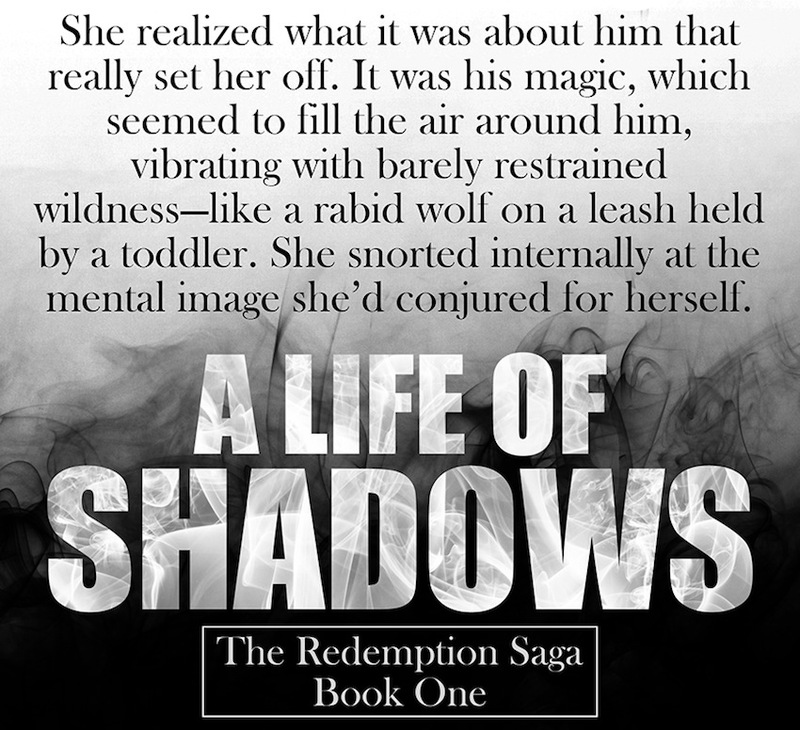 These books are rated for mature audiences, 18+ due to violence, language, and sexual themes.